The Porsche GT3 is without question the greatest sports car ever designed and developed for dedicated driving enthusiasts. The GT3 has become an industry benchmark that all other sport car manufacturers measure against since it's introduction in 1999. GT3's continue to re-set the performance bar with each successive model and the brand new 991 GT3 appears to be continuing this tradition. 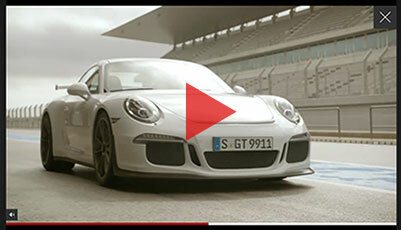 GT3's are dedicated track focused machines designed to deliver razor sharp handling, braking and acceleration. But some purists have argued that GT3's have become "soft" and have lost their "edge" in recent years. Original GT3's lacked creature comforts, driver's aids and weight handicaps. The new 991 GT3 might be the fastest GT3 to date, but it's uber performance comes with cutting edge technology that some consider a departure from everything the GT3 represents. I guess time will tell. Until then, we'll just have to enjoy this intoxicating GT3 "teaser" video produced with pure Porsche passion that will make you wonder how you ever survived without owning a new 991 GT3. 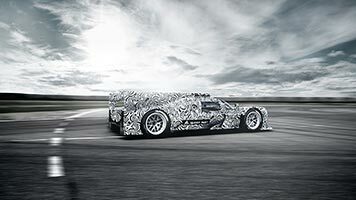 Porsche's return as a factory prototype team is on the fast track and moving closer to completion. Porsche will compete with two LMP1 racing cars and three drivers per car next year. 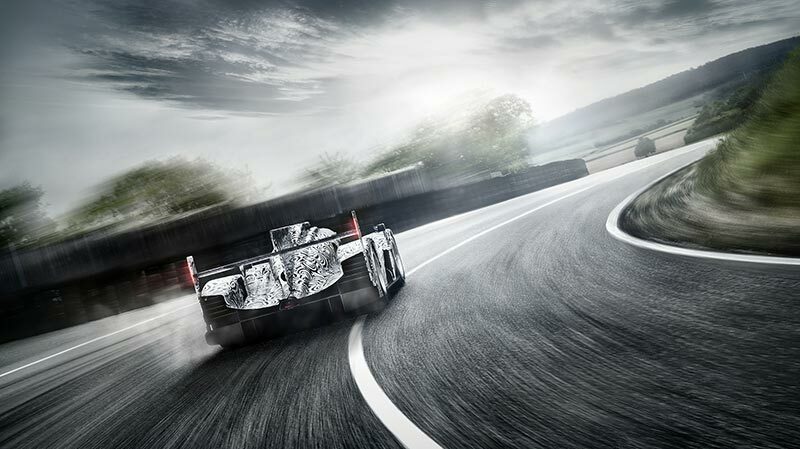 Currently, Timo Bernhard (Germany), Romain Dumas (France) and Neel Jani (Switzerland) are involved in the test drives. 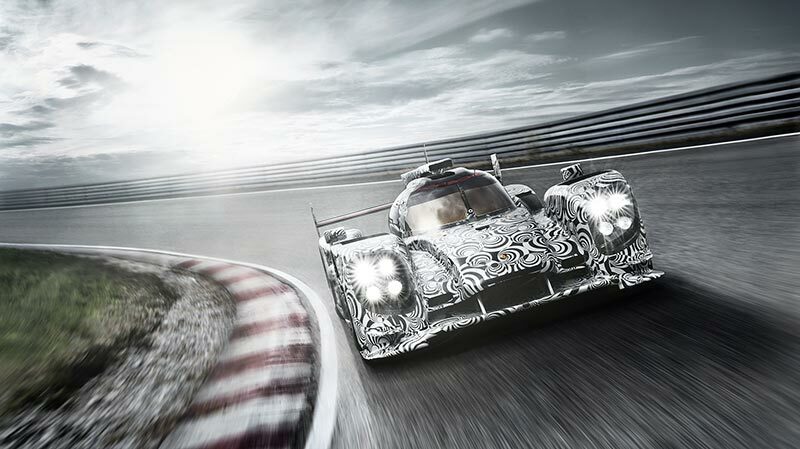 As of 2014, Australian Mark Webber is set to strengthen the LMP1 team. In addition, German Marc Lieb – the Porsche works driver from the GT program and young New Zealander Brendon Hartley are able to demonstrate their ability in the remaining 2013 test drives. A final decision about the further engagement of the two candidates will be made at the end of the year. Hartley, who competed for Peter Baron's Starworks Motorsport in the Grand-Am Rolex Series and won the Road America round with Scott Mayer, looked set for a career in Formula 1 before turning his attention to sports cars. The New Zealander has ongoing ties with the Mercedes AMG Petronas F1 team as a test driver, yet with few opportunities to secure a competitive drive, a Porsche contract could provide Hartley with the stability he's been seeking. "It's an unbelievable opportunity, I moved into sports car racing last year with the hope of being recognized by a manufacturer. To think 18 months later Porsche has asked me to test and given me an opportunity, I wouldn't have believed it. It's an opportunity of a lifetime." A factory driver since 2003, Lieb has established himself as one of Porsche's most feared GT pilots, earning three class wins at the 24 Hours of Le Mans, including this past June at La Sarthe. 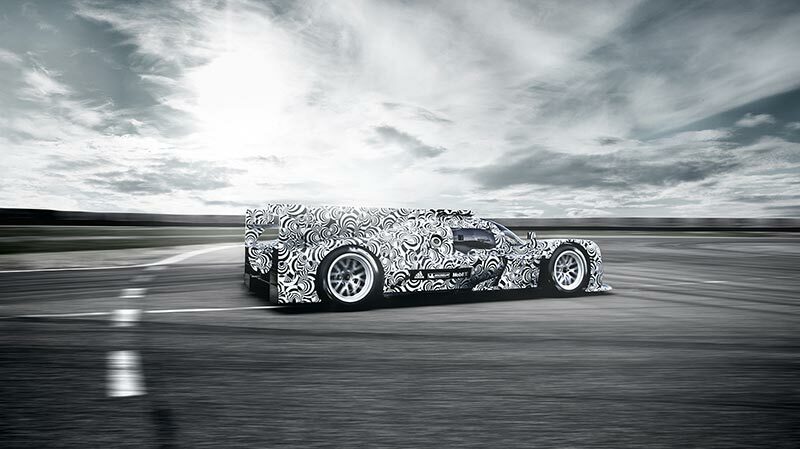 As it did with its RS Spyder prototype program in 2005 where Porsche converted some of its established GT stars into prototype drivers, it appears the practice could continue with Lieb.